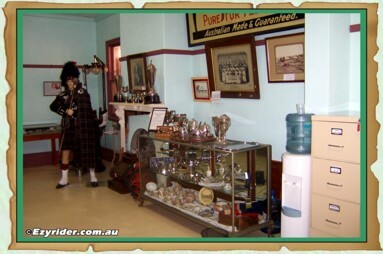 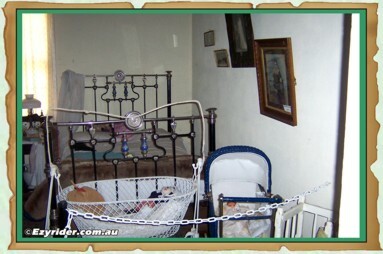 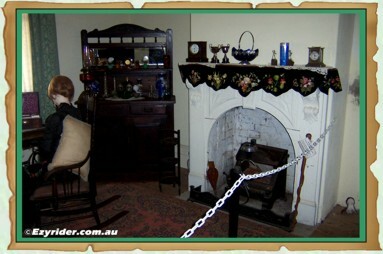 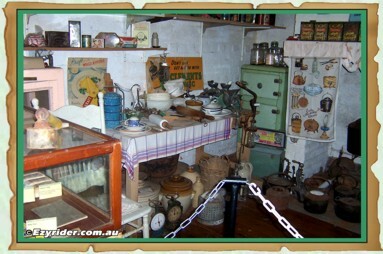 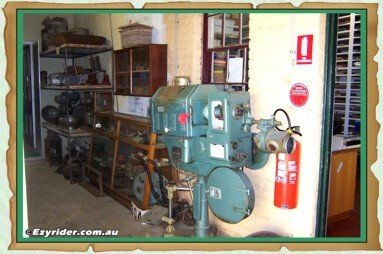 ﻿ Manilla NSW Heritage Museum - Pictures & Information. 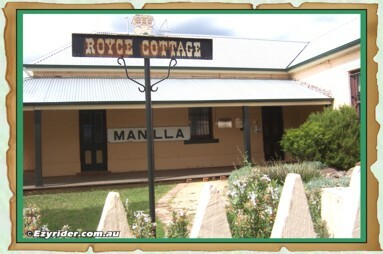 The Manilla Heritage Museum is located at 171 Manilla Street (northern end) and incorporates Royce Cottage built for G.H.Royce in the late 1800's. 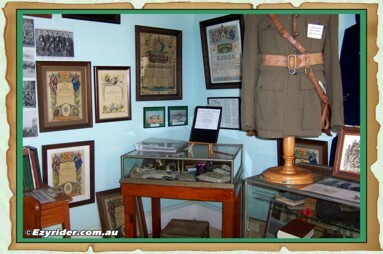 The museum is full of historical memorabilia and archives relating to the history of Manilla. 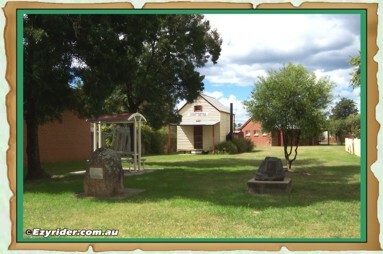 Situated next to Royce Cottage is the Yarramanbully School House, a one teach house operating during the 1920's. 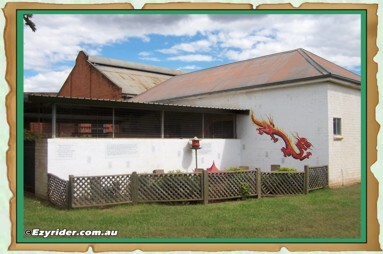 There is also the Manilla and District Rural Collection in Alexander Lane plus a Chinese Memorial Garden at the rear of the Museum. 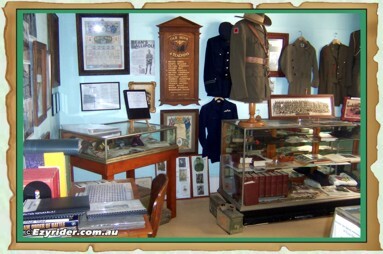 The museum is well worth a visit and their website can be linked to below. 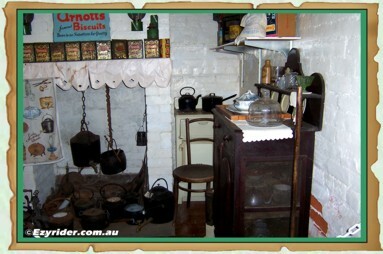 Left - Royce Cottage - restored and part of the Museum. 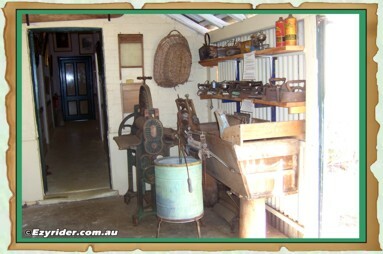 Right - Entrance to the Museum on the right and walk through to Royce Cottage. 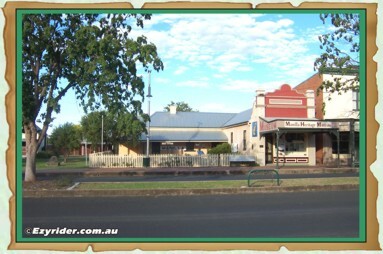 Yarramanbully Schoolhouse to the left of Royce Cottage. 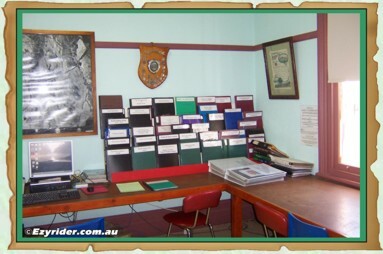 Showing the vast range of the community archive folders and collections. 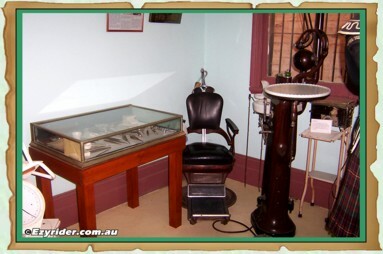 An old dentists chair on the left. 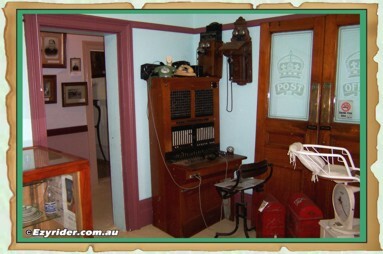 An old telephone exchange on the left. 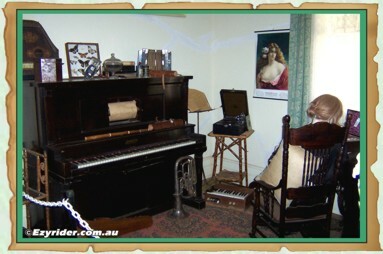 Rooms have been set up to re-create an era of the past - top and bottom. 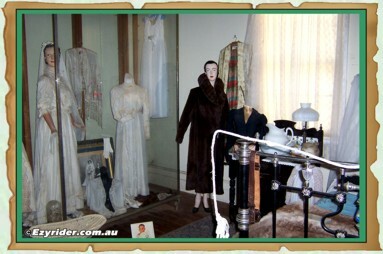 More rooms re-created with memorabillia from the past. 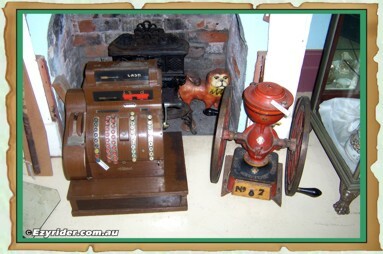 An old cash register on the left and washing tub on the right. 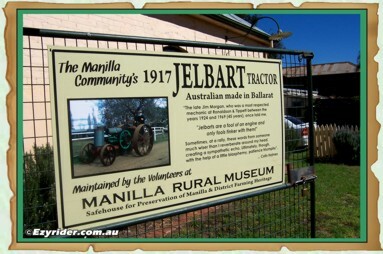 Visit the Manilla Rural Museum in Alexander Lane Manilla. 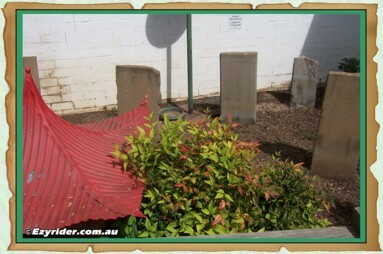 The Chinese Memorial Garden at the rear of Royce Cottage with head stones and texts.